The novel is about five people, chosen to receive a key that will give them whatever they require. None of them know how they got the key, or who it was from, which adds mystery to the story. It's set out so that each chapter is about one of the five people, and in places they intertwine the characters which I liked. There are also flash backs, which are about another man. The story is very clever in its links, and I liked that about it. 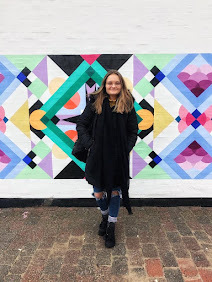 Some of the links were more obvious than others, but some of them were surprising, and I did like that element - there's nothing worse than predicting it all from the start! I found this book addictive, I just wanted to know what was going to happen, and where they got the keys from. I was also interested in the moral side of it all; who was actually going to use their key for the good? I definitely had my favourite characters, and I do think they were the ones you were supposed to like. Out of the 5 chosen, I only liked three of the characters, and the book was much better this way. If you were supposed to like or dislike all of them, I think it would have made the book monotonous. One of the greatest things about this book was that each of the different people brought something completely unique to the book. One of them was a banker, the other a teacher. There was sushi factory worker, a doctor and an actress which are obviously all very different careers. I liked this variety because it meant that they were all at different stages of their lives. They chose to do very different things with their gift of the key, and it got me thinking about what I'd ask for if I were to recieve one. It was definitely a very interesting read! Unfortunately though, the ending wasn't as dramatic or in depth as I would have hoped. I'd have liked to learnt a bit more about the characters after the realisation of who had given them the key and why. I wanted to know what they had done with their lives a bit more. It was a shame that the book did end quite ubruptly. 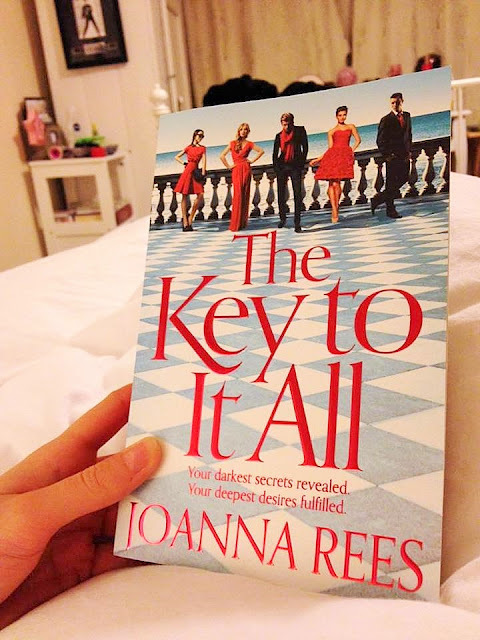 Have you ever read The Key To It All? For my birthday Dan got me a magazine subscription for Marie Claire. I was SO excited when the first issue finally arrived this weekend, and it definitely didn't disappoint. One of my favourite pieces in the magazine was about their campaign for 2016. The #breakfree campaign, which is all about woman speaking out about the things that they want to break free from this year, and in the future, in order to feel like we are fulfilling our full potentials. They had some incredible ambassadors wanting to break free from issues facing women all across the UK, and the world. This campaign really got me thinking. What do I want to break free from? What is holding me back? I've decided. I want to #breakfree from worrying. It's something I've always struggled with, in my relationships, friendships and work. 2016 is the time to stop worrying, because it's truly holding me back. Despite improving recently, I've got a long way to go and this campaign has inspired me to do so. Worrying has held me back for far too long, and it's time for change. In my work, I'm constantly worrying about messing up, that I constantly question what I am doing. Worrying knocks my confidence in my performance, and this is something that needs to change. I am capable of writing an essay and getting a decent grade. I have a degree to show for this. I am capable of going into work, and making no mistakes, or very minor ones if I do. With friends, and family, I'm always worrying that I've said the right thing. If I drink, I have the worst day the next day constantly worrying what I've said or done to embarrass myself, when 99% of the time I've just had fun. 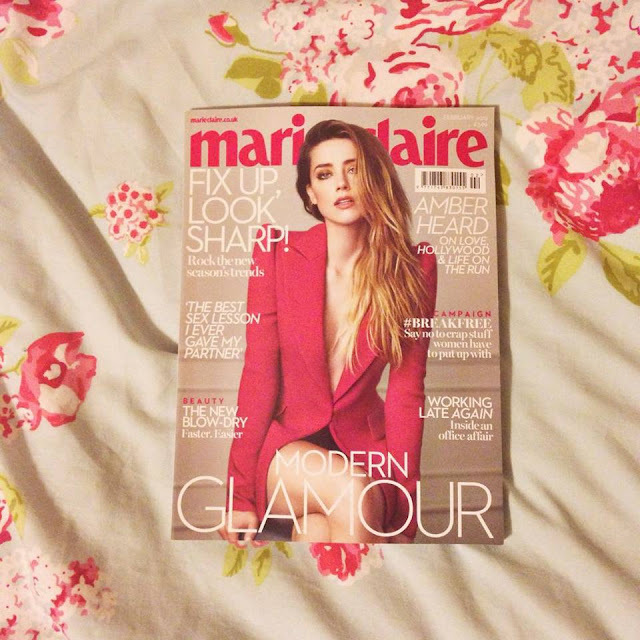 I've had enough of worrying, and this year is my year to combat it, with a little inspiration from Marie Claire. I'm so pleased that I read the article about the campaign. 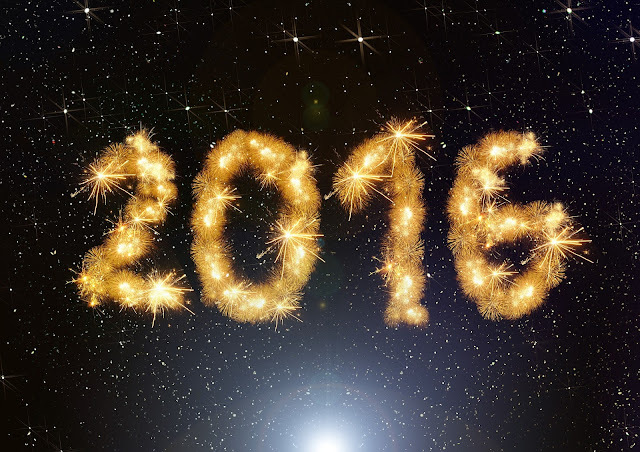 I'm officially starting 2016 on a fantastic, and positive note. My first piece of action is definitely going to be a worry journal. If I can write down my worries, I've had a release of them, I'm hoping this will help me to leave my worries in my book, and go out and do the things I want to achieve. Worrying makes me doubt and question my abilities, and I'm fed up. I'm ready to push my worries aside! What do you want to break free from in 2016? Have you read the Marie Claire article? If not, you can read more here.